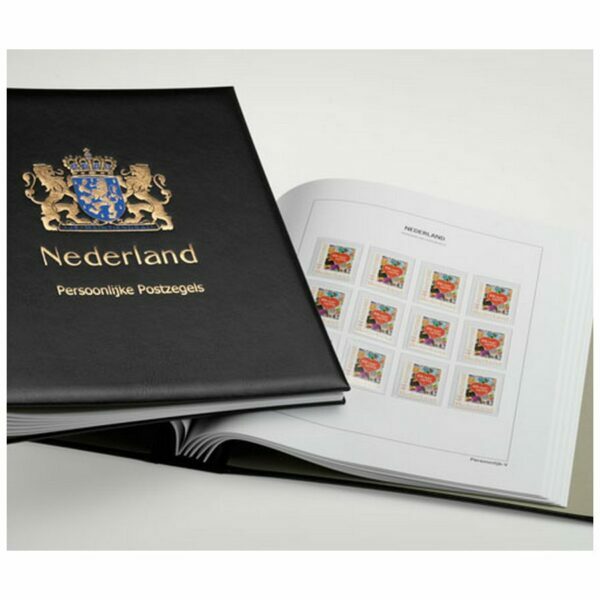 DAVO Printed Albums Netherlands Personal Stamps are available in Luxe, Standard-Luxe versions to classify the stamps issued between 1964 and 2017. The division of the albums in volumes is always the same as that of the DAVO Luxe albums. The price for each volume of the Standard-Luxe albums are inclusive of the Luxe binder, Luxe slipcase and pages of luxe quality without mounts.